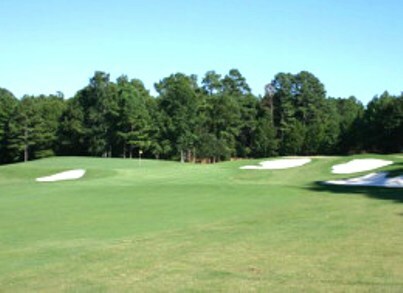 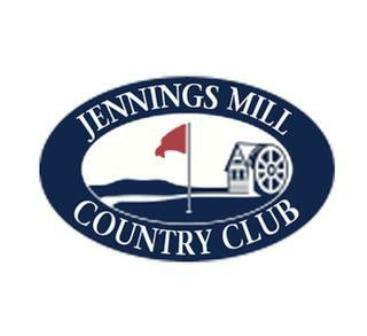 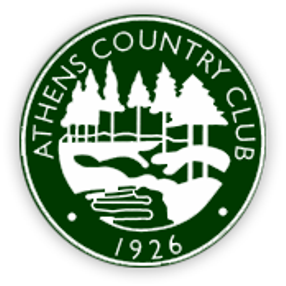 Sunrise Golf Course, previously named Whispering Pines Public Golf Course, is a Public, 18 hole golf course located in Colbert, Georgia. 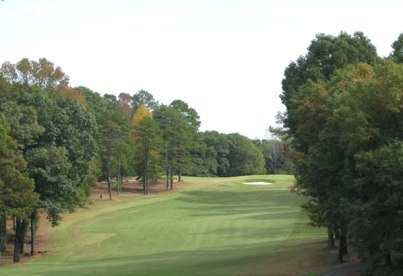 The course was built on rolling terrain. 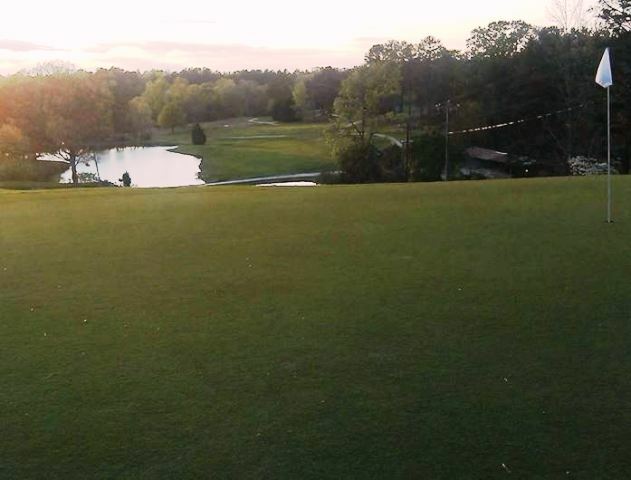 Water hazards in the form of a lake and creeks comes into play on 9 holes. 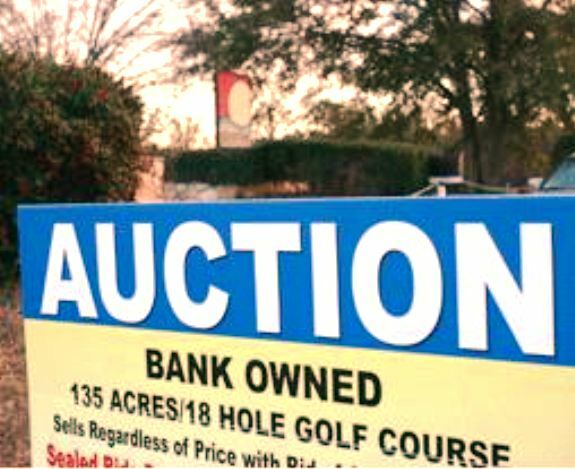 Sunrise Golf Course closed in 2010.